The secret no longer holds: UFOs have been spotted by a vast array of people, including Jackie Gleason and Walter Cronkite. 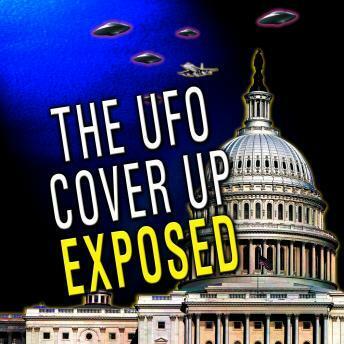 Starting with the Germans in WWII, who used the technology of a downed alien aircraft in their own airplane development program, there has been a universal effort by governments to keep UFO information out of the hands of the people. Time travel and invisibility have also been developed in secret in hopes of gaining military superiority. A hundred cases are documented in this program--can there be any doubt anymore?